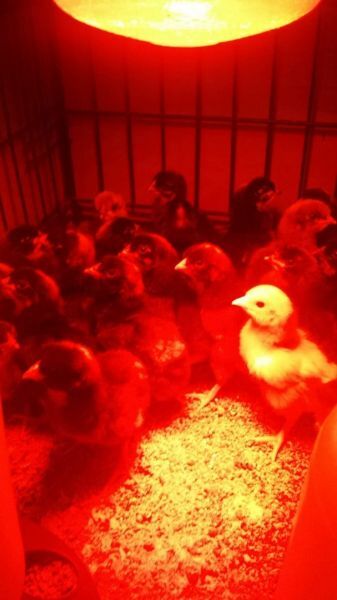 Maline day old chicks $12 each for under 15 chicks straight run. $10 each for more than 16 chicks. 7805429009. Malines are great dual purpose barnyard chickens, lay brown eggs. Roosters weigh up to 12 pounds and the hens 10 pounds.